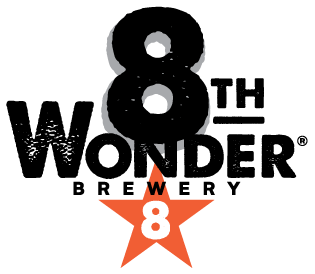 What is 8th Wonder all about? 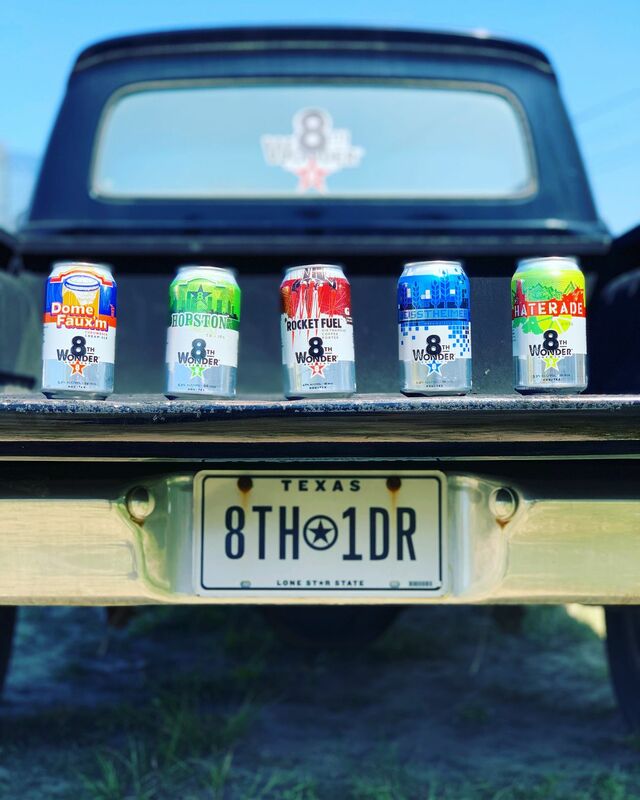 We are dedicated to crafting fresh, flavorful brews, and we're proud to be a part of the Texas beerscape. 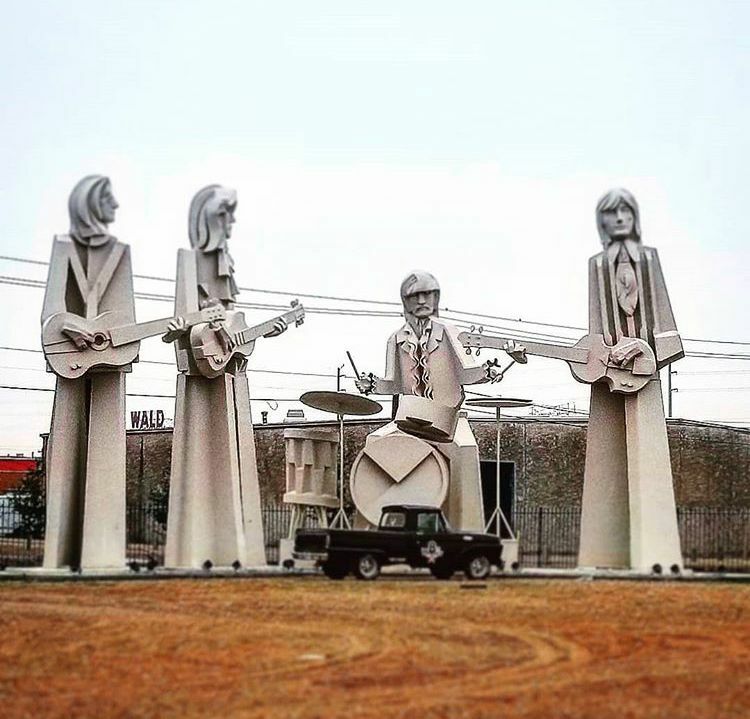 In 1965, the doors to the Houston Astrodome opened for the first time. Dubbed the "8th Wonder of the World", this first ever air-conditioned domed stadium coincided with Houston's launch into the global spotlight. 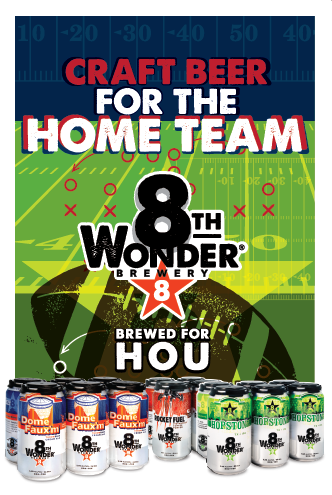 In 2013, inspired by the spirit of Houston, we began brewing beer in a dome-like warehouse in East Downtown. Exploring styles from across the beer world, we offer something for everyone.